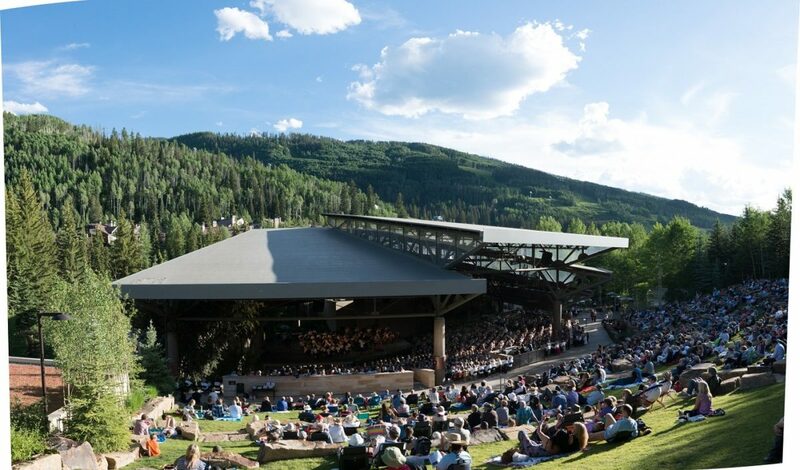 The performances will take place at the Gerald R Ford Amphitheater in Vail, the Performance Pavilion in Avon (15 minutes west of Vail), and the Vilar Performing Arts Center in Beaver Creek (25 minutes west of Vail). Both Ford Amphitheater and the Avon Performance Pavilion are open air and we advise planning for variable weather conditions and temperatures. We advise purchasing your tickets in advance as many shows will sell out.